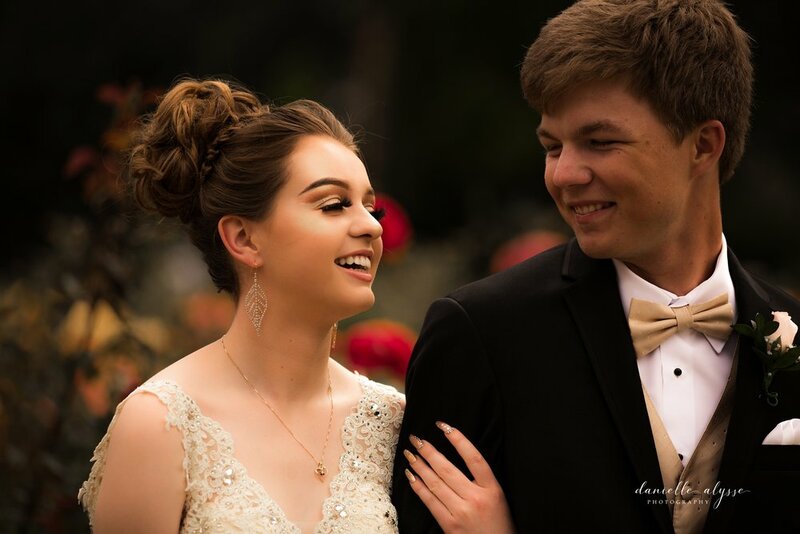 I was so excited when Valerie's Mom, Larisa asked me to photograph her daughter's prom photos at the Capitol's rose gardens. 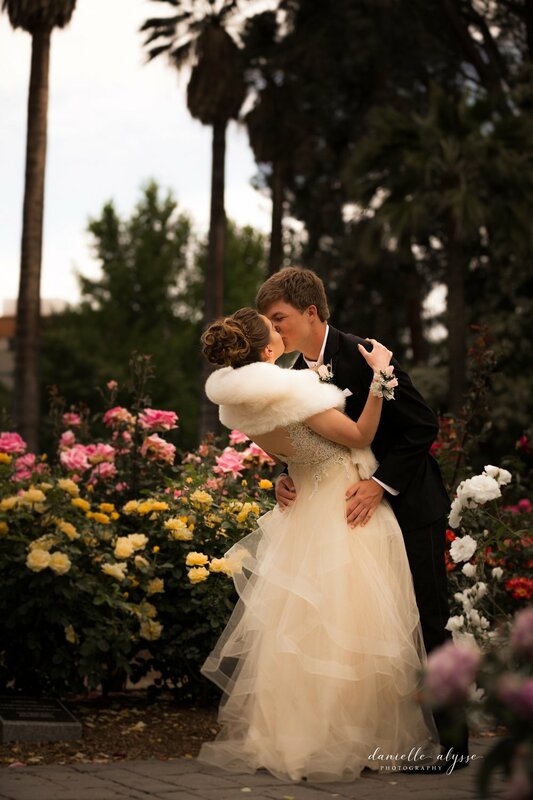 Valerie looked stunning amongst the envious blooms around her. 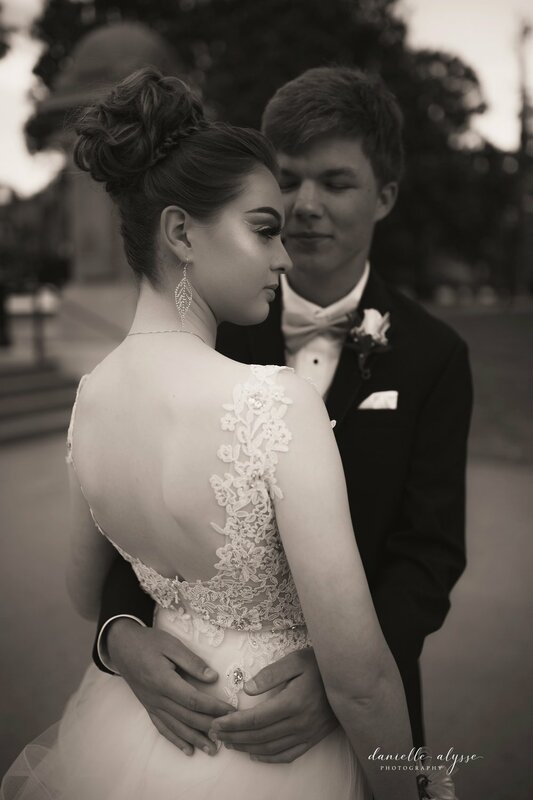 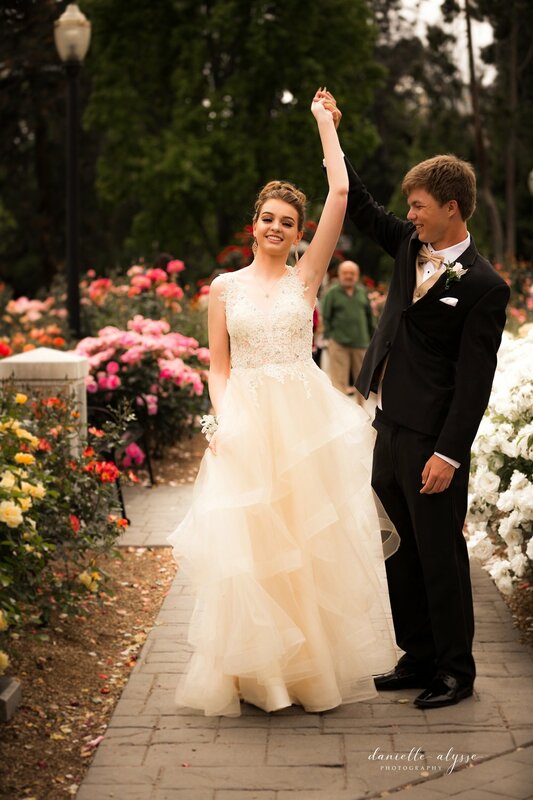 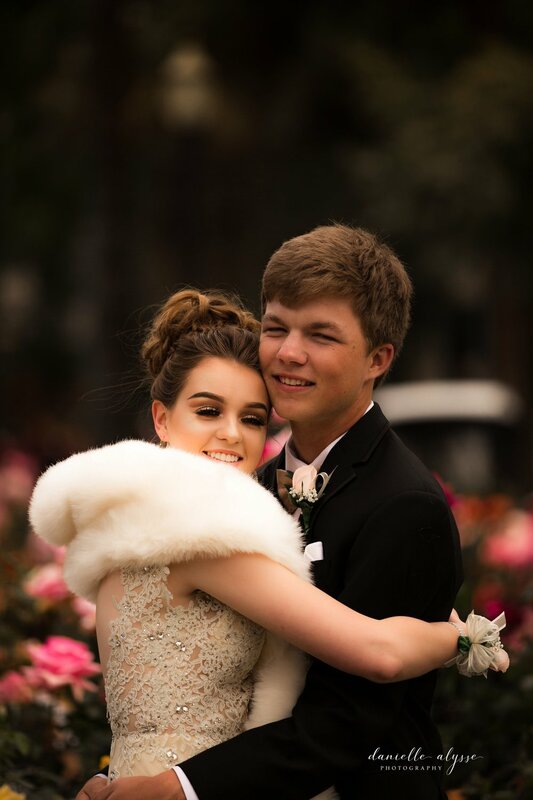 This gorgeous girl's sport in high school is figure skating, and it showed with her grace and beauty and she strolled through the gardens with her date, Jacob. 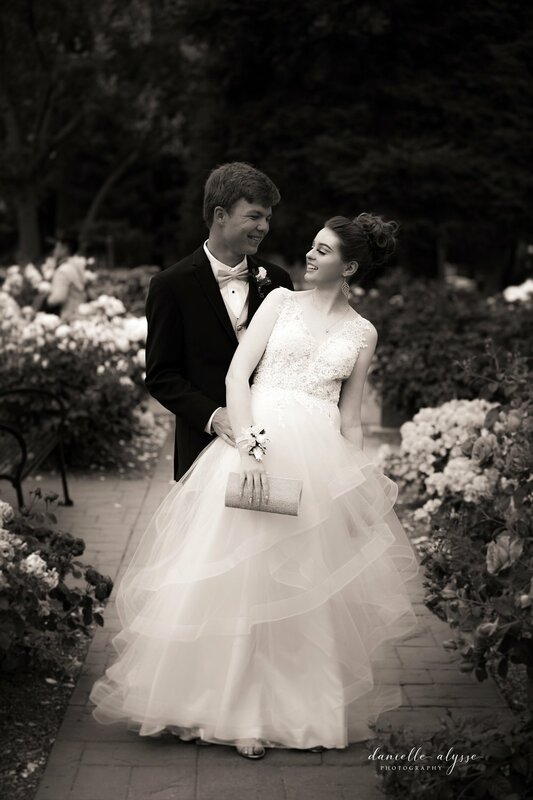 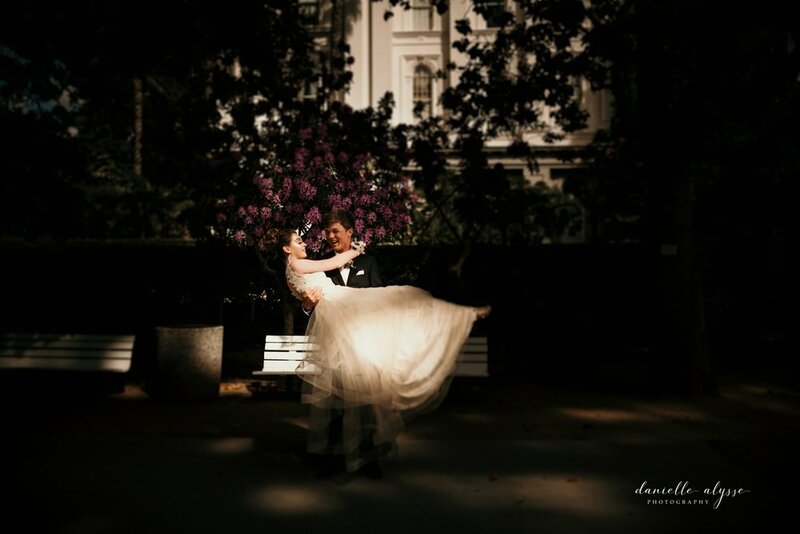 The two lovers strolled the park, giggling and making this blessed photographer’s job ridiculously easy. Valerie and Jacob's session brought me back to my senior portraits and prom photos also taken by a local professional, and made me remember falling in love with the portraiture process. 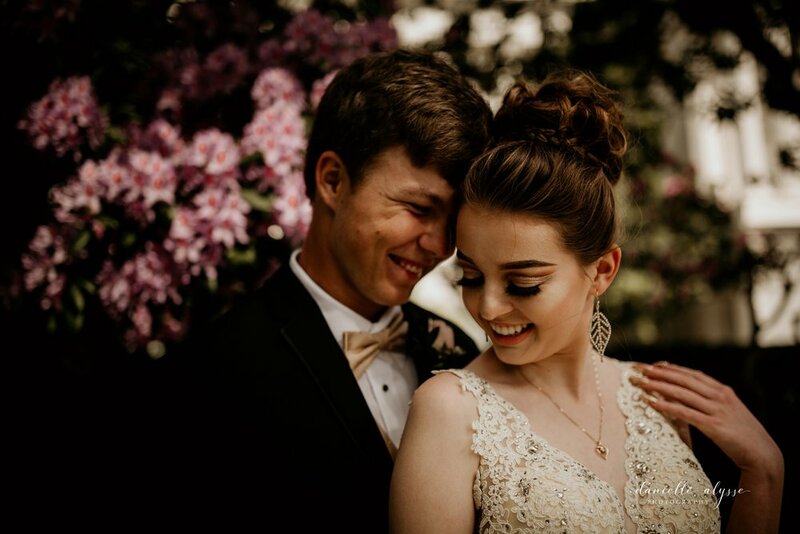 It truly is my pleasure in life to deliver images to my clients who will share and enjoy their images for generations.